In Q2 total returns hit 2.4 per cent for the offices sector and 2.3 per cent for the industrial sector, both “significant improvements” compared with Q1, said the property adviser’s quarterly Scotland Property report. 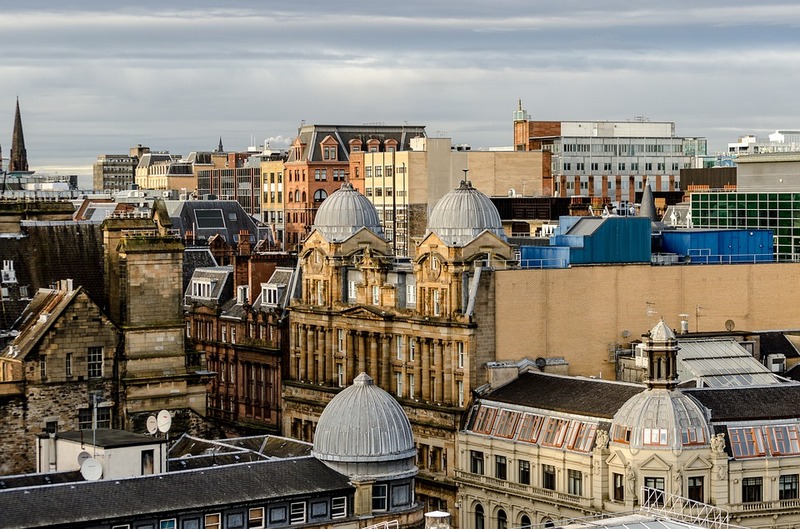 Scottish commercial ­property achieved an overall return of 1.4 per cent, a slight decline from 1.7 per cent in the first quarter of the year. The weakest performing sector was retail with a 0.3 per cent return, which CBRE described as “reflecting the turbulence this sector has experienced so far this year”. Retail was the only sector in Scotland to see capital ­values fall, down 1.1 per cent ­during the quarter, as a number of major high street retailers have embarked on store ­closure programmes or sought company voluntary arrangements. On an annual basis, the Scottish all-property total return remained virtually unchanged at 7.1 per cent over the 12 months to the end of June. Total returns in Scotland are now close to matching the returns being achieved across the UK as a whole, with the exception of the industrial sector, which is fuelled by the strong market in London and the south-east of England. Steven Newlands, an executive director in CBRE’s investment team, said: “It is encouraging to see Scotland being considered as an attractive investment location again after the threat of another independence referendum has diminished. “This is evidenced by Scottish property returns now being very close to those achieved across the UK as a whole, with office sector returns actually ahead of the UK for the first time in eight years. Overall, there has been some £1.25 billion of property spending across Scotland during the first half of the year, a rise of 43 per cent compared to the first half of 2017, with more than £500 million of this invested in the office sector. LCN Capital Partners’ purchase of the Aker campus at Aberdeen International Business Park for £112.5m was the largest office deal.